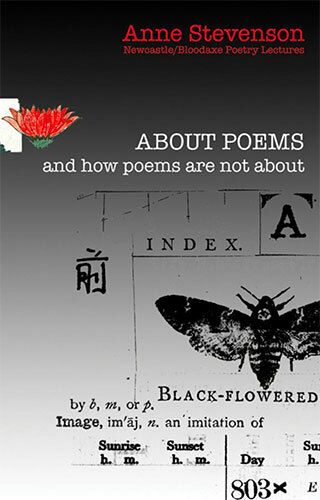 An Anglo-American poet who has lived most of her adult life in Great Britain. She is the author of over a dozen volumes of poetry, of some books of essays and literary criticism, of a biography of the American poet Sylvia Plath, Bitter Fame: A Life of Sylvia Plath (1989), and of two critical studies of Elizabeth Bishop. 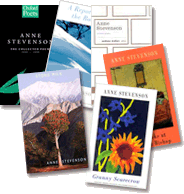 Many of her books are published by in the UK by Bloodaxe Books. 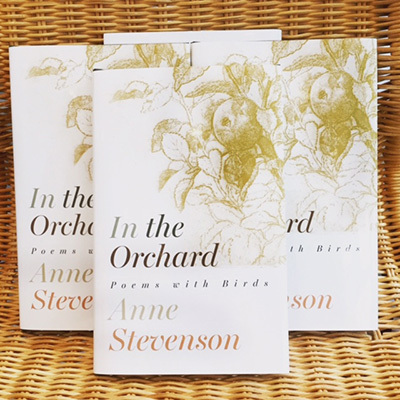 In 2007 Anne was awarded the Lannan Lifetime Achievement Award for Poetry by the Lannan Foundation of Santa Fe, in recognition of her significant contribution to English-language literature. 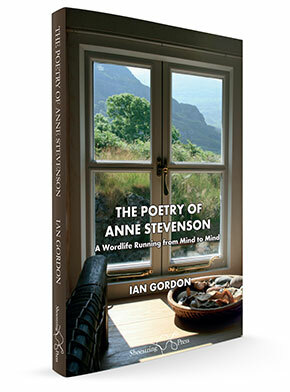 Click on the links below for more information about Anne Stevenson. (These are all external links).